What Prince William Wanted to Do to His Body, But Was Talked Out of It by Kate Middleton? It might sound surprising, but there was a time when Prince William, the future king of England, was about doing something to his body. However, he was talked out of it by his significant other, Kate Middleton. Let’s see what exactly was Prince William planning to get done before his wife stopped him. What Prince William Wanted to Do, But Was Talked Out of It by Kate Middleton? Prince William was serving in the military and in 2008, he decided that he wanted to get a large tattoo on his back. However, Middleton, who was his girlfriend at the time, didn’t approve of this idea. Even though Prince William was thrilled by the idea and wanted to know more about the process, it was his girlfriend who talked him out of the intention. 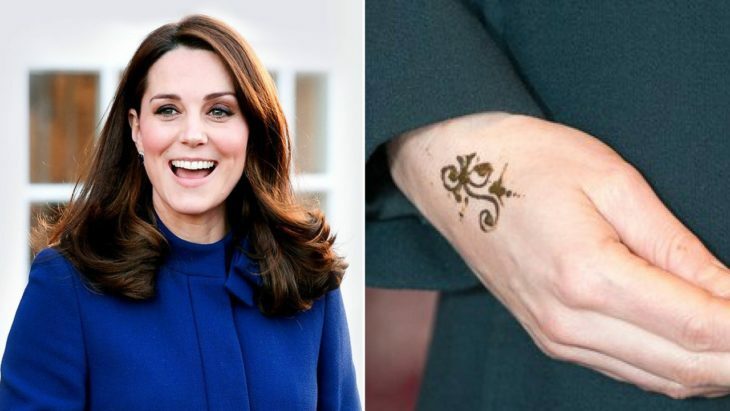 Does the Duchess of Cambridge Have Any Tattoos? Kate Middleton doesn’t have any tattoos. However, last year fans spotted a small flower on her right hand. It was reported later that it was a semi-permanent tattoo. She got a tattoo from a girl who was part of a group of Young Asian Voices, with whom the duchess spoke. The girl did the tattoo with henna. The tattoo lasted anywhere from one to four weeks. Can Royal Family Members Get a Tattoo? You must be wondering whether the royal protocol allows tattoos. Well, there isn’t any royal rule which prohibits members of the family getting ink on their bodies. In fact, there are several royal family members who do have permanent ink. For instance, Lady Amelia Windsor, Prince William and Prince Harry’s cousin, has a number of tattoos. Lady Amelia Windsor has a tiger on her shoulder and two tattoos on each of her wrists. Moreover, other royal families from Europe don’t have rules against tattoos. 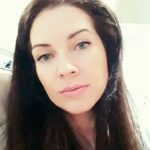 So, royal family members who have gotten tattoos include Princess Stéphanie of Monaco, Princess Sofia of Sweden, and Crown Prince Frederik of Denmark. 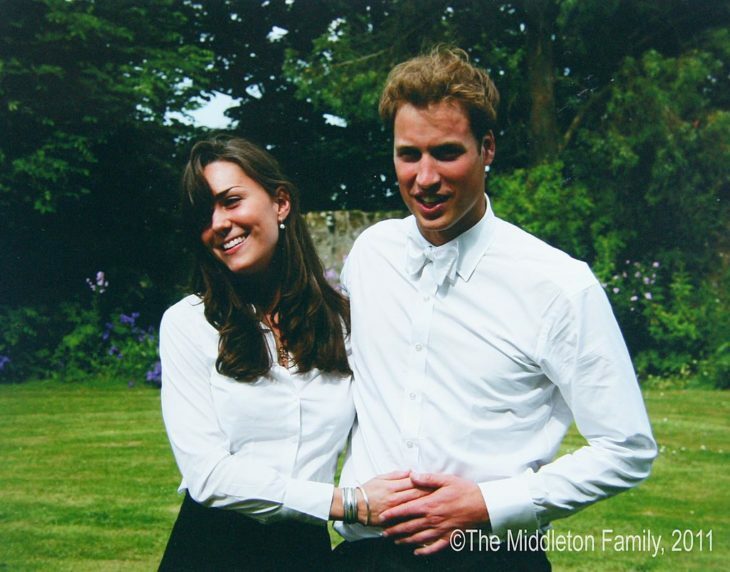 Home » Celebs » What Prince William Wanted to Do to His Body, But Was Talked Out of It by Kate Middleton?